Want to learn more about CrossWay Church and what we believe or what we preach? This is a great place to start! 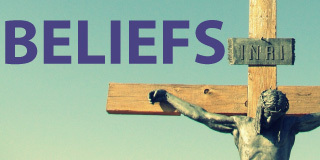 We have provided links below so you can find out more abour our theological beliefs and current sermons series. Miss a sermon or want to hear what a sermon is link before you visit? 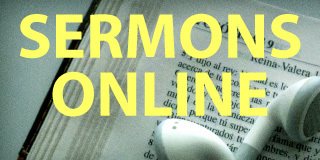 We offer all our past sermons online. Theology (Biblical / Christian beliefs) matters to us at CrossWay Church. It defines who we are as a church and how we teach and worship. However, we strive to teach the Bible so that it is approachable to people from a variety of different church and non-church backgrounds. Click here to learn more about our church’s beliefs. CrossWay church preaches expositional sermons. This means, we spend the majority of our time preaching through an entire book of the Bible. We rotate between the Old and New Testament books or larger sections of them every couple of months. For a little variety, we also do short topical sermon series 2-3 times a year. Our sermons are relevant and applicable to real life and last about 30 minutes. Click here to learn more about our current series. CrossWay offers all its sermons online for free! You can access them two ways. 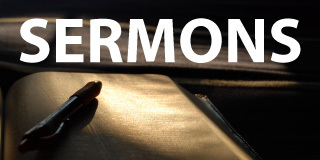 Download individual sermons via our past sermon library (2014 and newer) or our 2010-2013 sermon series. Subscribe to our Itunes podcast and download our sermons there.